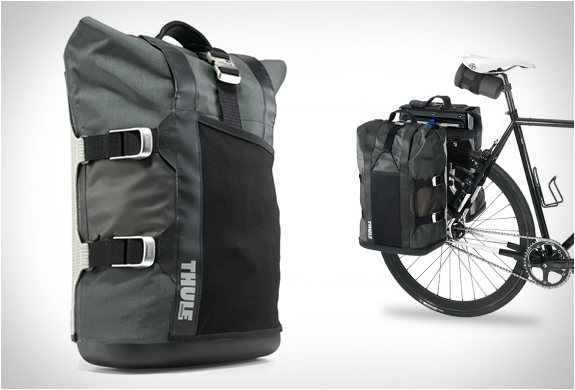 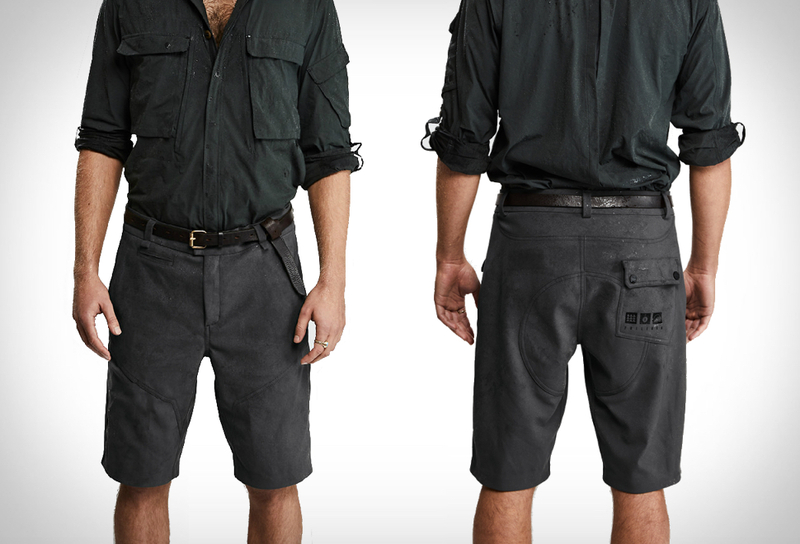 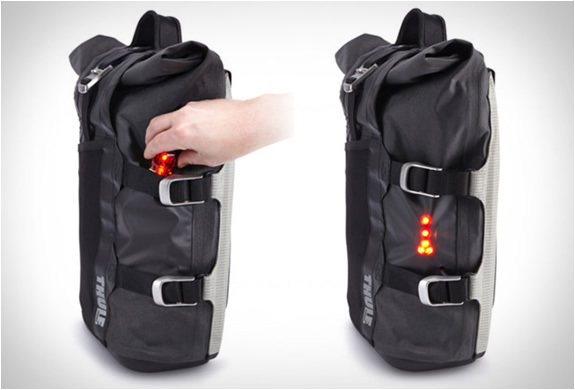 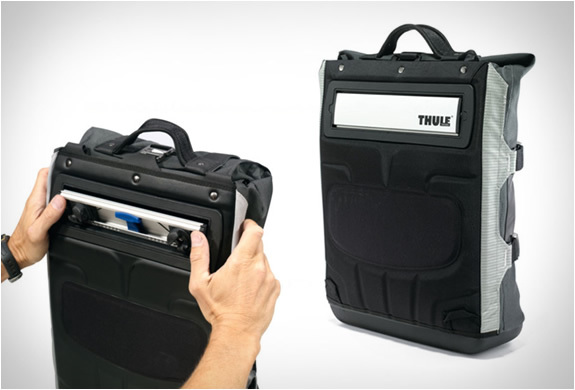 The rugged, stylish commuter pannier is part of Thule´s Pack Pedal collection. 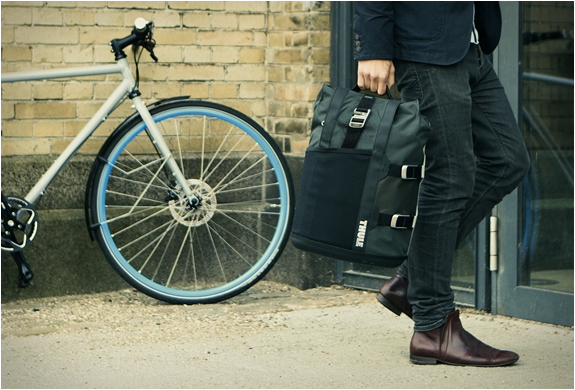 The pack fits on virtually any bicycle rack and is easily attached via a vanishing hardware attachment system including magnetic connection, perfect for bike commuters. 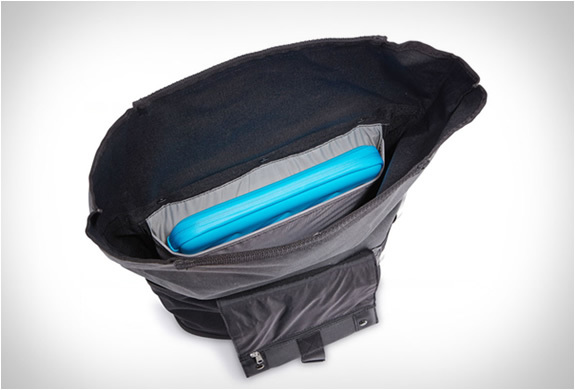 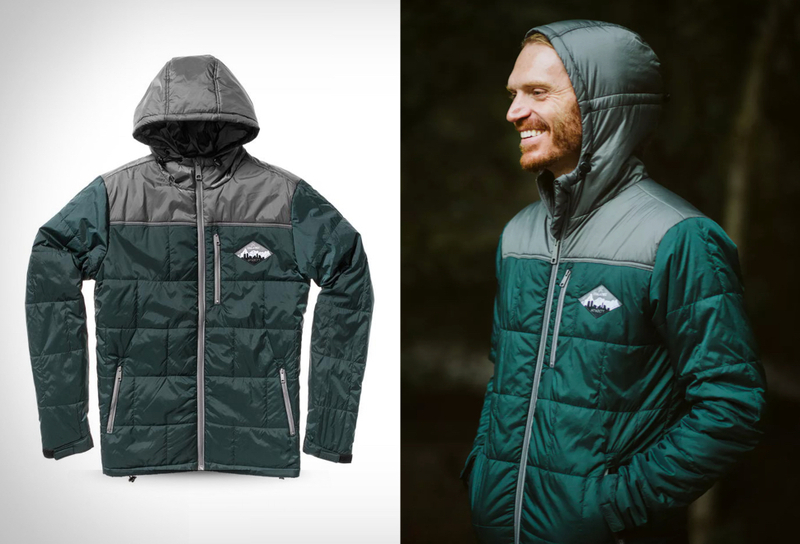 The weatherproof bag includes a comfortable handle, a messenger bag style shoulder strap and a rain cover.